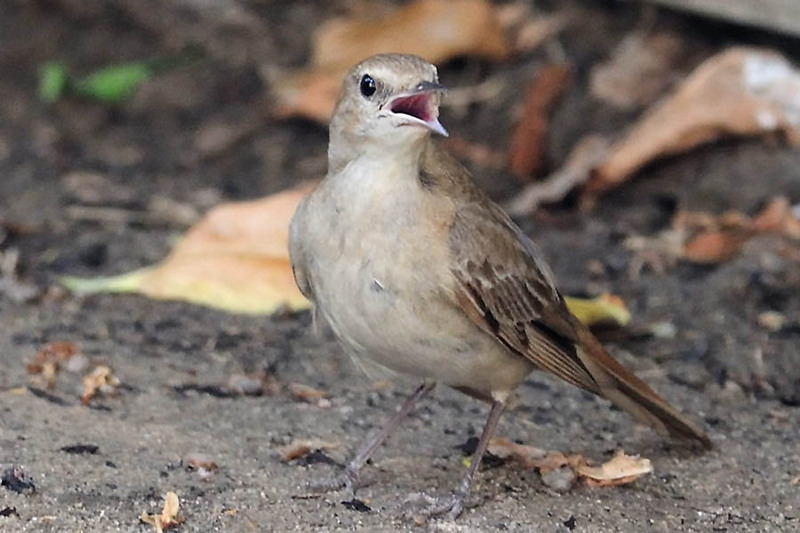 An interesting record of a Eastern (Common) Nightingale (Luscinia (megarhynchos) golzii) was mentioned to me a few days ago by Adrian Drummond-Hill. 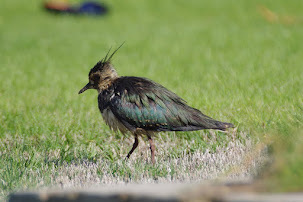 He had a bird in his back garden in Al-Khobar, Eastern Province of Saudi Arabia from before Christmas 2009 with the bird still present on June 20th 2010 when he moved house. 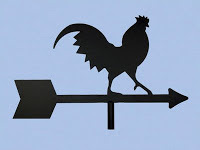 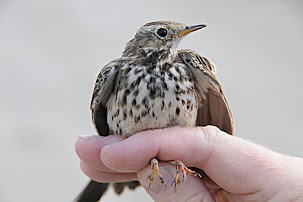 The photograph was taken by Adrian through his house window, and he kindly allowed me to use it on my website (http://www.ajdrummond-hill.co.uk/gallery_214001.html). 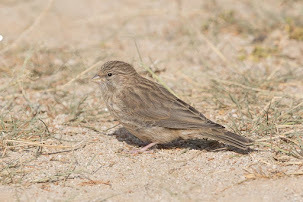 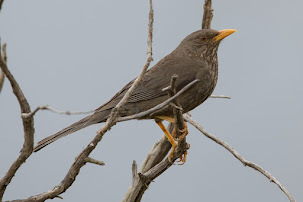 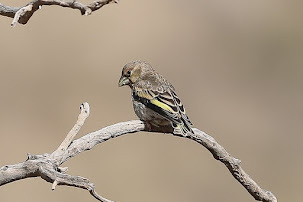 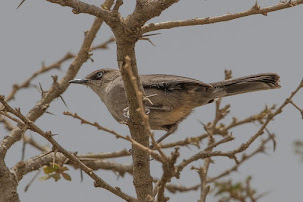 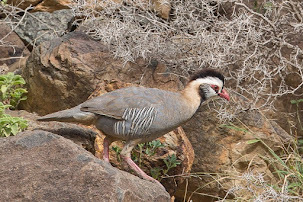 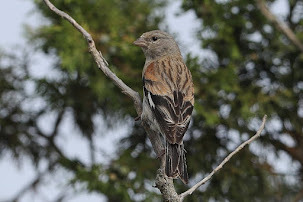 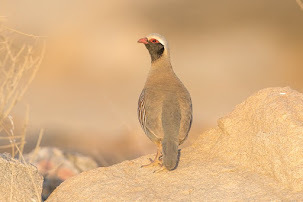 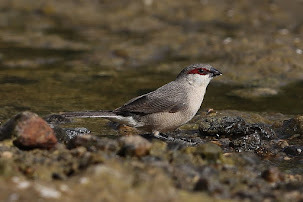 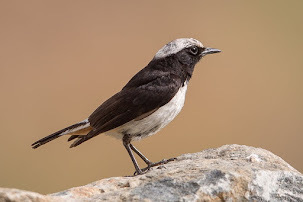 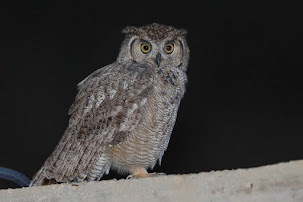 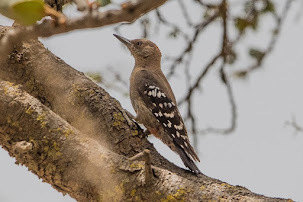 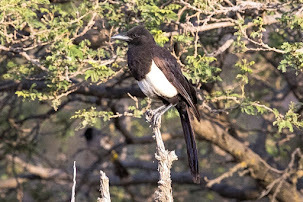 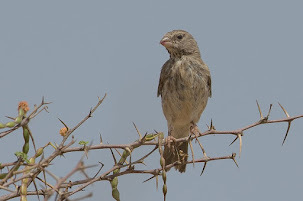 Birds have been known to overwinter in the UAE but this has not been recoreded as far as I know in Eastern Saudi Arabia. 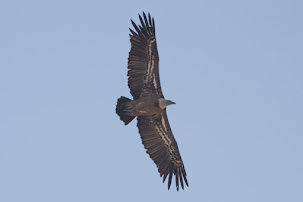 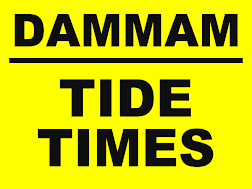 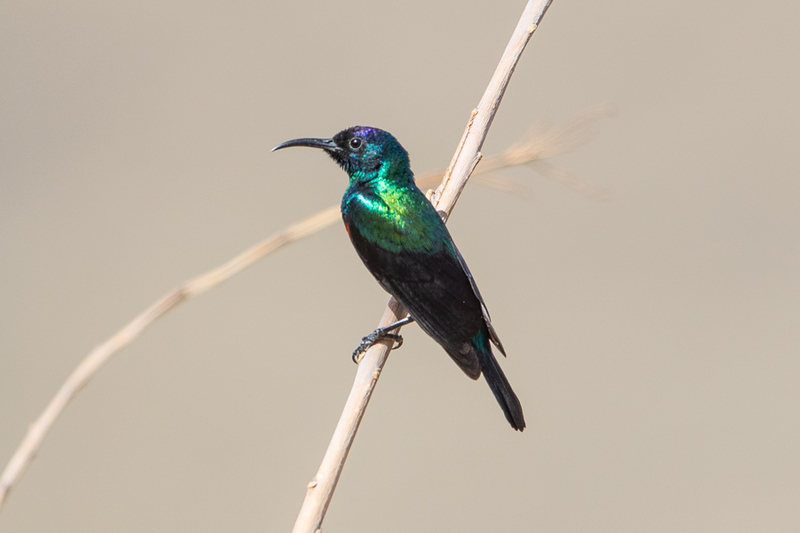 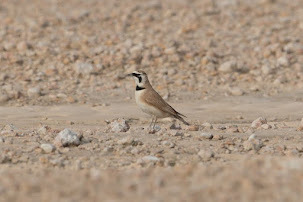 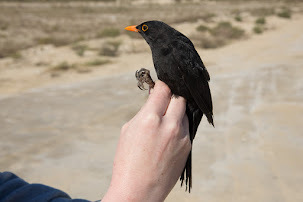 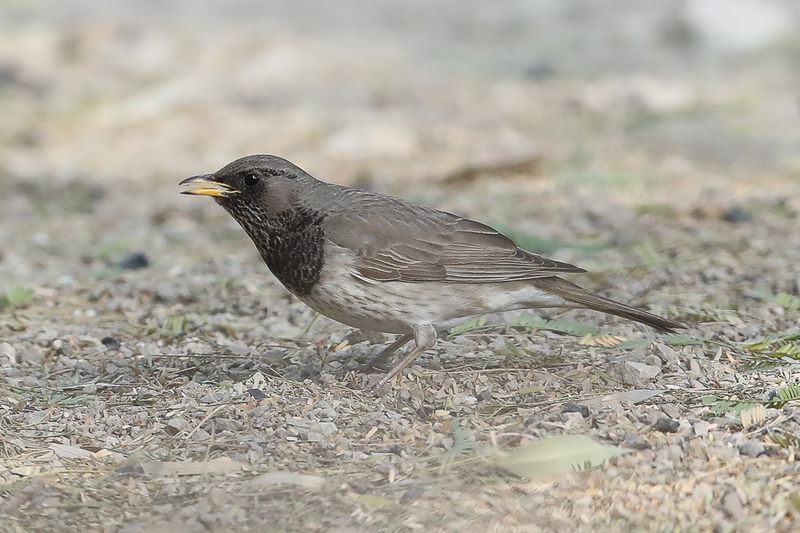 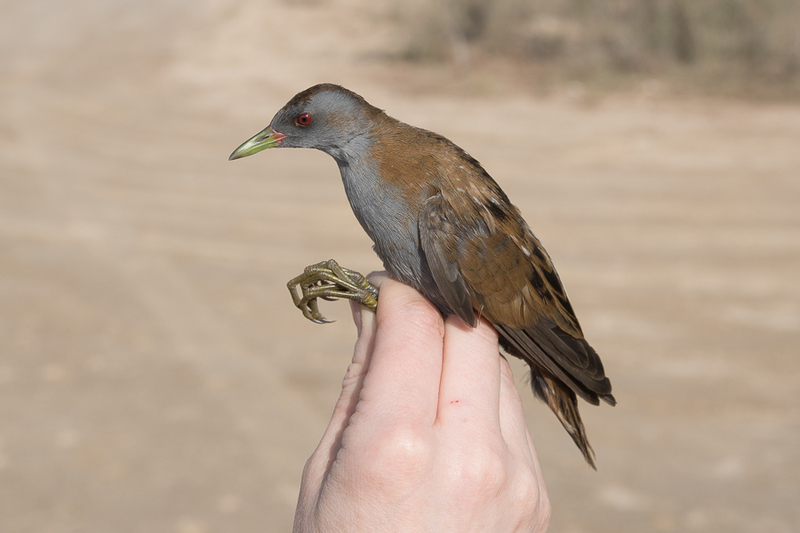 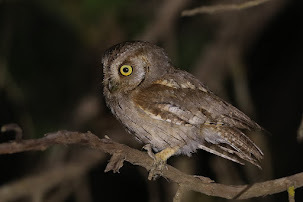 The last date is also quite a late date for the species, but again the UAE has the occasional summer record. 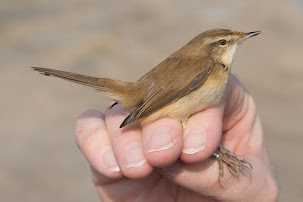 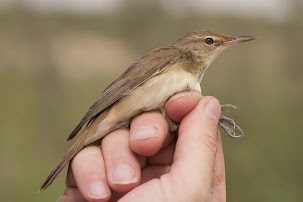 There are no breeding records of Common Nightingale in Arabia and all breeding records come from much further north. 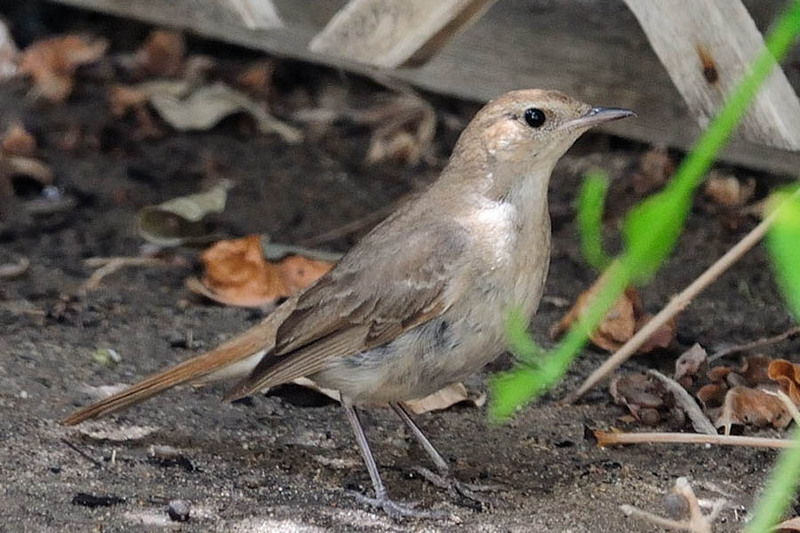 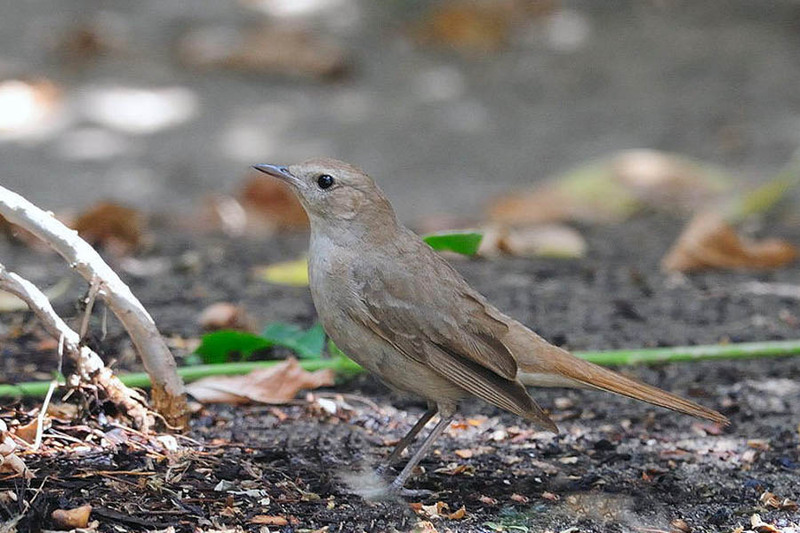 Eastern Nightingale is sometimes regarded as a separate species from Common Nightingale and breeds in Eastern Turkey, Iran, Turkmenistan, Armenia, Kazakhstan & Afghanistan and they winter mainly in southern Africa.